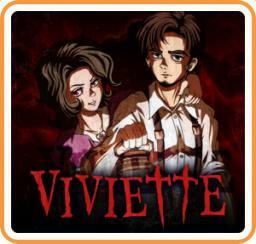 Viviette is an Action, Adventure, Puzzle game developed by DYA GAMES and published by DYA GAMES in 2018 for the Nintendo Switch. There are no submitted speed runs for this Game. I like to know who added the random dog and then change it to a Wii-U. please tell us on who you are. lol what? what's with the picture of a random dog?